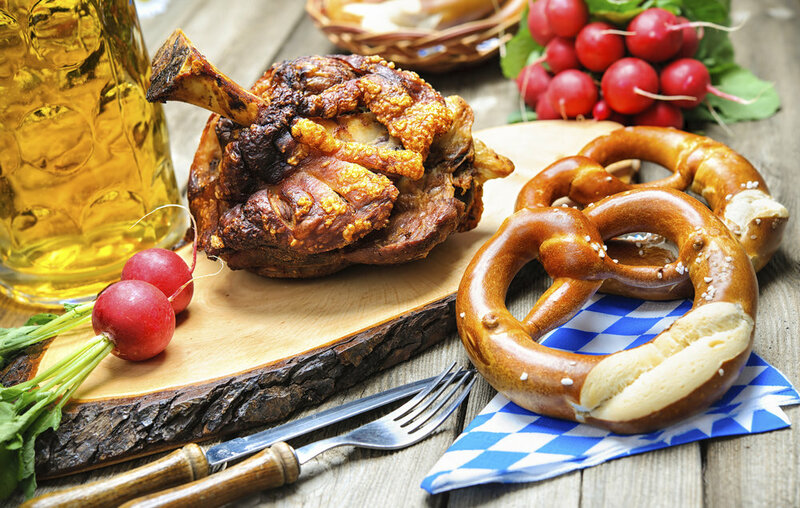 This October experience a traditional Oktoberfest as the Stoke City Grounds are transformed for one weekend into a traditional Bavarian bash! Bring on the bier - 30,000 litres to be precise! 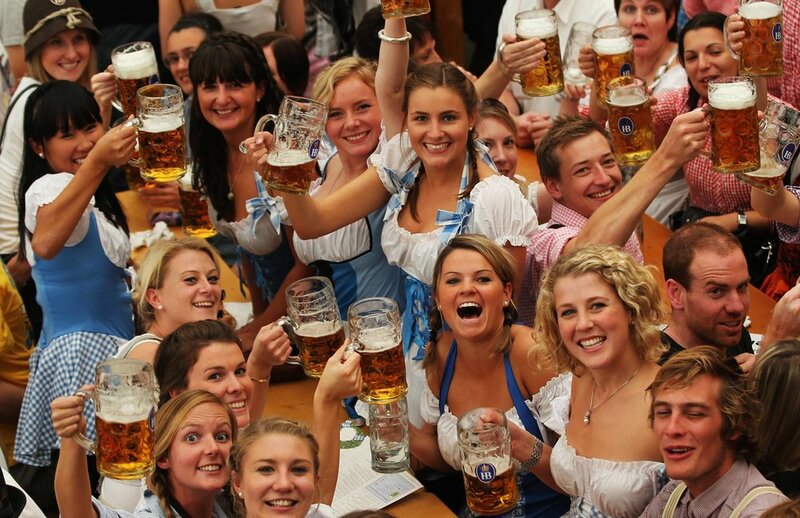 Top up your stein and step inside the our huge Bier tent and prepare to be entertained Bavarian style! From traditional folk to ‘Oompop’ expect foot stomping, table bashing and hearty singing galore. 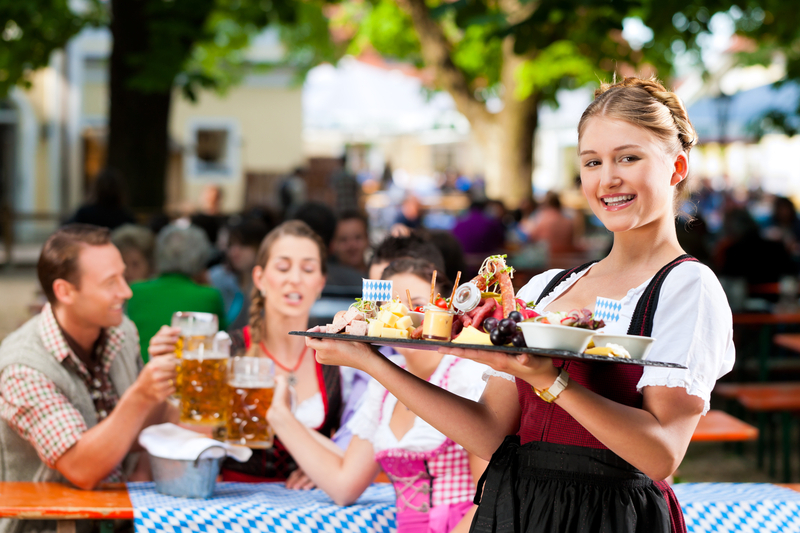 Grab some traditional German grub from the outdoor food court as you raise your steins at Oktoberfest Stoke!